As reported by 9to5Google, the now-removed Google Store pages revealed the Pixel 3a will have a 5.6-inch OLED screen at 1,080 x 2,220 pixels. It will ship with Android 9 Pie and features a Snapdragon 670, 4GB of RAM, a 12-megapixel rear camera, and a 3,000mAh battery. 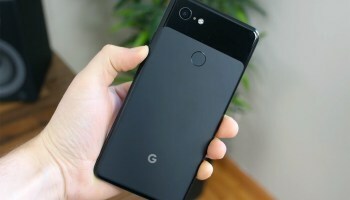 The Pixel 3a is expected to cost around $500, compared with the 5.5-inch Pixel 3's $799 price tag. So it won't be cheap but it will be slightly more affordable for buyers unfazed by not having a top-end Qualcomm system on the chip.